QCS are a professional carpet and upholstery cleaning company based in the Christchurch, Dorset area with over 20 years experience. We can offer a professional service for Commercial Carpet Cleaning and Communal Carpets Cleaning using the best cleaner materials available. 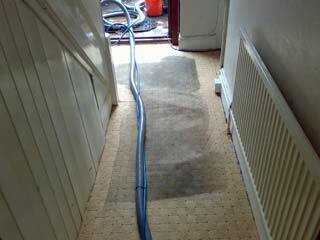 Quality Cleaning Service now cover most of Dorset including Bournemouth, Poole, Christchurch, Canford Heath, Verwood. We specialise in all domestic and residential carpet cleaning / upholstery cleaning and are very proud of our reputation for fantastic carpet cleaning and upholstery cleaning around the home. 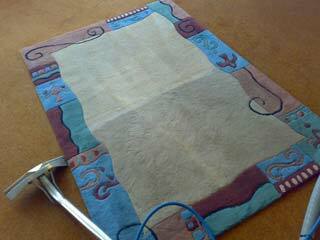 We also offer a full range of carpet and upholstery protectors. Deep chemical cleaning with deodorisers and santizers. Emergency call out for stain removal treatments for those unforseen accidents to help prevent possible and permanent staining on your carpet and upholstery. Please call now to ensure the best possible results. 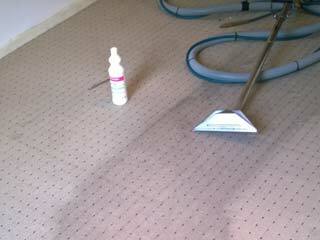 Professional Carpet and Upholstery Cleaning Service from a "Family Run Business"
Communal carpets cleaned. Flats / Hallways etc. Based in Christchurch, here are some of the areas we cover. Please enquire to see if we cover your area.